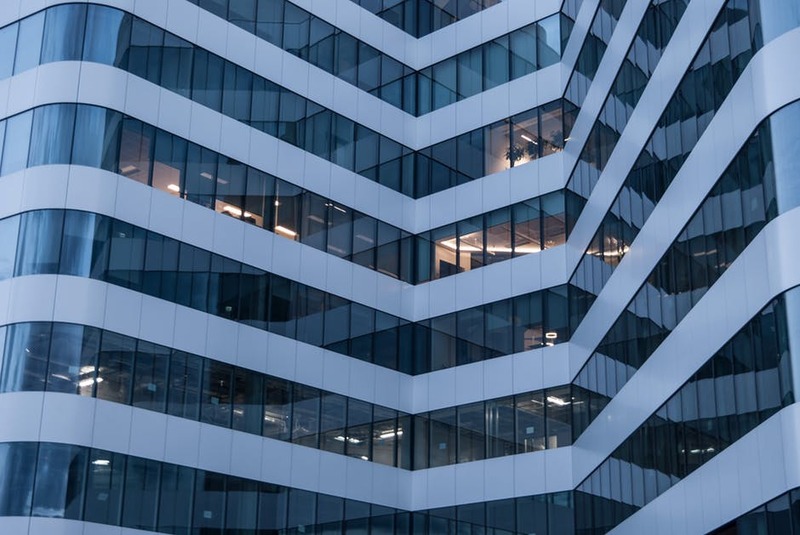 The energy efficiency you use in your office building not only has an impact on your utility bill, but it can also affect the value of your property, as well as your workers’ performance. Here are five ways to boost your office building’s energy efficiency. Most businesses don’t have the funding to start from scratch and create a brand-new office building. However, regardless of whether you rent or own your building, you can boost energy efficiency by measuring how much you consume. A great way to do this is by benchmarking, which can show you what type of improvements you can make to boost your energy efficiency. Your office building should be designed in a way to boost energy efficiency. The outside of your premises should be made to lower cooling and heating needs. The insulation in the building should be as airtight as can be. In newer buildings, you can use high-performance insulation wall systems that give you extra insulation. Make sure to replace windows and doors in existing buildings to eliminate the risk of air leaks. Overall, having airtight insulation in your office building is a fantastic investment. As your office building will be well insulated as you can make it, it’s important to choose a ventilation system that maintains good air quality, which will reduce the buildup of moisture. There are several systems that you can purchase, such as a heat recovery ventilator, which uses the outgoing air from your office building to heat any incoming air. Throughout the summer, the air from your office can cool air that comes in from outside. If you want to learn more about energy efficient ventilation systems, be sure to contact experienced HVAC engineers. You will want to purchase energy-efficient equipment that is reputable and certified. There are several high-performance systems that you can pick, but it’s always best to know where to shop for them. Products that are certified by Energy Star tend to be in the top 15-30% of their class for incredible energy performance. For example, a computer that is certified by energy star will use between 30-65% less energy than those that are non-certified. However, this will depend on how much it’s used. Products tend to evolve fast, so it’s always best to stay in the know about new products on the market. If you want to reduce your energy consumption by up to 75% (when compared with incandescent lighting), make sure to upgrade to LED lighting. There are also sensors that you can use in less frequently used areas such as restrooms or a conference room to cut back on your energy consumption. There are all sorts of ways on how you can improve energy efficiency in your office building. Make sure that you keep an eye on how much energy consumption you use so you can find a route that is right for you and your needs.